UPDATE 2/17/19: How great is it that KounterKultureKoolKat Kamala, a leading candidate for the Dem POTUS nomination, now includes pandering to brain-fried potheads left over from the Sixties and their voting age grandchildren, bred and brainwashed for Progressivism. As she giddily exults, “it gives a lot of people joy, and we need more joy.” This despite every indication that the stuff destroys. UPDATE 1/27/19: Marijuana, mental illness and violence. Ignore the links among them at your own (and society’s) risk. Some issues will just not go away, even in this age of disposable news cycles and the frantic search for the newest, attention-grabbing headline. 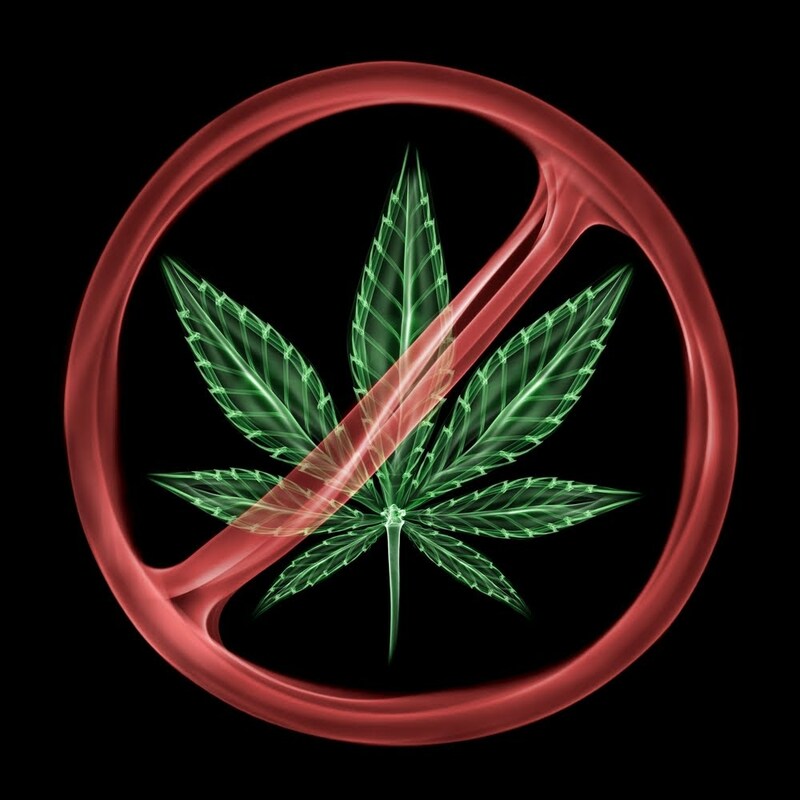 One story that should never be back-burnered is the proven harmfulness of marijuana, particularly to the young. In Great Britain, 90% of teens seeking help in clinics are in reaction to marijuana use. 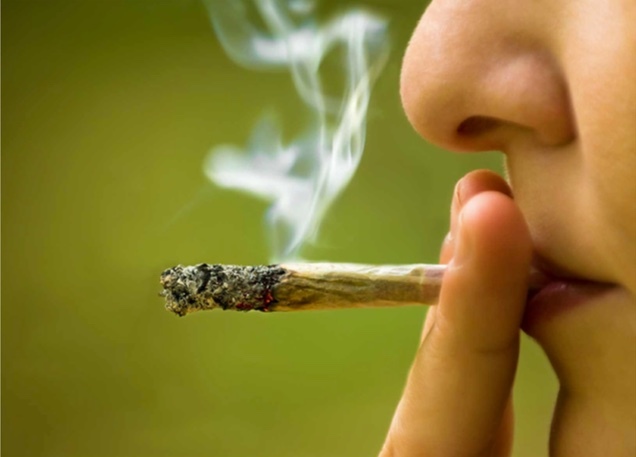 Though not necessarily a gateway drug, it almost certainly affects brain development in the young and can aggravate medical disorders it claims to treat. Respiratory problems, a compromised immune system and reduced brain function are virtually certain side effects. Other well-documented liabilities are the drug’s persistent presence in one’s system and the danger of hereditary effects. For what it’s worth: even two Kennedy cousins offer authoritative warning. Patrick Kennedy and Christopher Lawford, both recovering addicts, have gone as far as discouraging the legalization of ANY addictive drugs, beginning with the supposedly “harmless, recreational” marijuana. Having lived the curse of heavy drug addiction, Kennedy even gives credit to POTUS Trump for acknowledging the dangers of addiction, making public reference to his brother Fred’s fatal alcoholism. And his own adamant teetotalism. Marijuana harmless? Legalization a good idea…and something other than a money-making corruption of our culture? Think again.